Is A Motor Industry Training Provider. 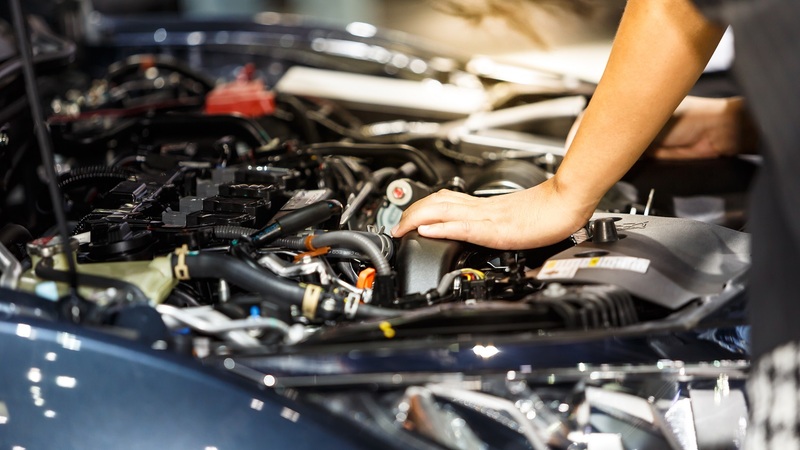 Mechanics and auto electricians are always in search of a training centre equipped with the skills and expertise to train them for a successful career in the motor mechanics and automotive sector. It’s rare that you find an industry celebrated training centre that still takes pride in its results and achievements. That’s exactly what you can expect from Olifantsfontein Training Centre. In fact, we believe the proof of our service is in the performance of our students. We are proud to be one of the top training providers for South Africa’s diesel and motor mechanics, and tomorrow’s auto electricians. Our specialty extends to pre-trade test training, in order to prepare applicants for obtaining their trade test qualifications. However, Olifantsfontein Trade Test Training Centre goes beyond merely helping students to prepare for their trade test qualifications. 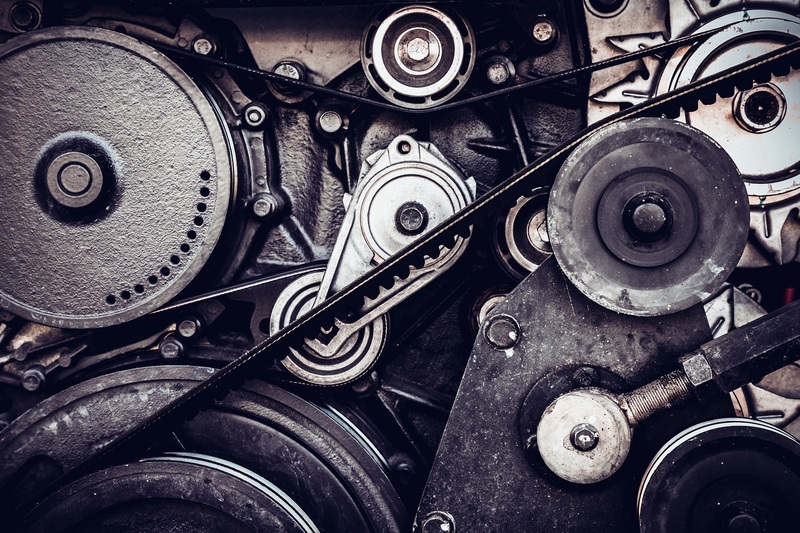 We also help South Africa’s future diesel and motor mechanics, and automotive electricians to learn what to expect from a successful career in the industry. We use our insights into the sector to prepare future tradesmen and women for a successful and rewarding career. Throughout the years, we’ve used our pre-trade testing to prepare applicants to successfully obtain their trade test qualifications, setting them up for success in a rewarding and lucrative career. Our pre-trade test training courses are mainly focused on the theoretical and practical aspects of the relevant trades. We also work hard to enhance our applicants’ knowledge already obtained during their employment, or throughout their apprenticeship to help them pass their trade test. As a further indication to our commitment to excellence, and to leading the way forward for future mechanics and auto electricians, our training is in line with the South African Qualifications Agency (SAQA), and the Manufacturing, Engineering and Related Services SETA. To learn more about Olifantsfontein Trade Test Training Centre, and for all the information you will need to make an informed decision about your future training and career, contact us today. We look forward to welcoming you on board as we train you for a successful and satisfying career. For More Information On The Courses. Getting to the top of an industry is one thing, but staying on top is something different entirely. For many, many years, the team behind Olifantsfontein Training Centre has been hard at work laying the foundation for success that we now enjoy. 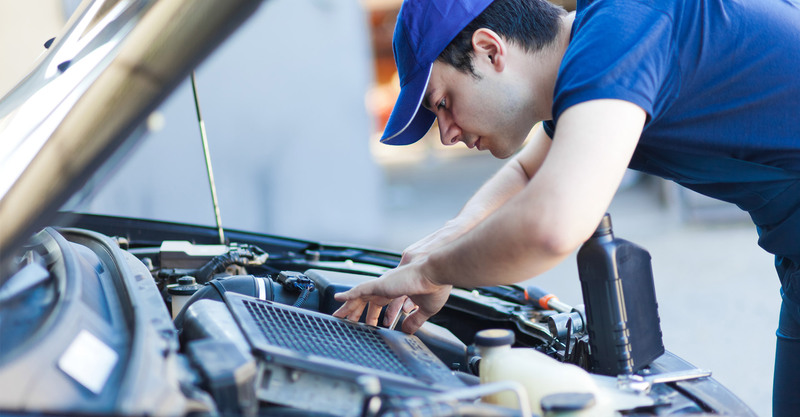 Becoming one of the top diesel and motor mechanic training schools didn’t happen overnight, but came about through the persistent dedication of seasoned industry professionals working hard to help our students achieve success.